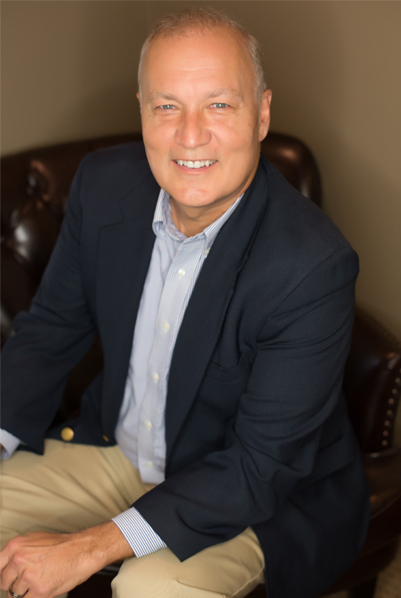 Will Haynie has an extensive background in media, public relations, and message development. He has been a press secretary for a high-ranking member of the U.S. House of Representatives, a talk radio show host, and a columnist for four newspapers. In the Charleston, SC, area, he has also been associated professionally with some of the Lowcountry’s iconic institutions: The Citadel Development Foundation, The Lowcountry Land Trust, and the tall ship Spirit of South Carolina. As the sailing columnist for the Post & Courier, he sailed in or covered such national events as Charleston Race Week, the Sunfish World Championship, the Y Flier National Championship, the Melges 24 National Championship, the Charleston to Bermuda Race, the Gulfstreamer Race, and the college national championships, hosted by the College of Charleston. Will was elected mayor of Mount Pleasant in November of 2017.